Sometimes my students will ask, “What is a Pharmacy Technician Salary?”. It certainly is a fair question. Any student that is working hard to pass the PTCB exam will want to know what type of compensation they will be eligible for upon passing. The simple answer is to look at the US Bureau of Labor Statistics data. As of 2012 the average pharmacy technician salary was just under $30,000. Not a bad salary considering what could be considered a small investment of time/money (Note: Some students choose to have a BIG investment). Maybe better news is that the pharmacy technician position is expected to grow by 20% over the next decade. Unfortunately the simple answer won’t be sufficient here. 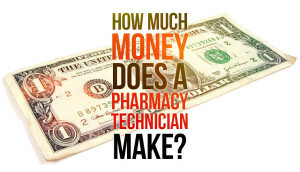 There are numerous factors at play that can affect a pharmacy technician salary. There are many factors that might affect what your pay will be. Lets look into a few of the factors and also a few things that can increase your salary over time. 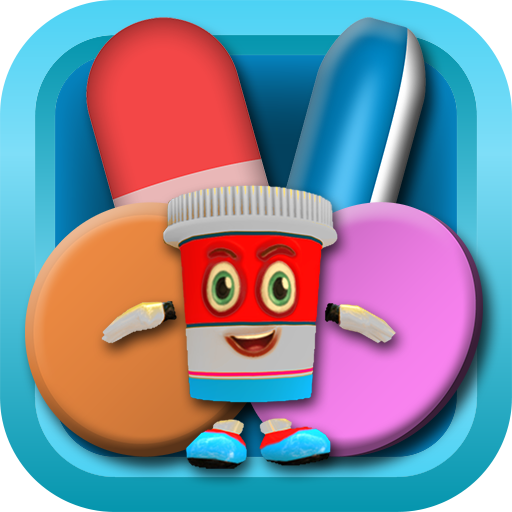 Location: My pharmacy tech class Become a Pharmacy Technician is only online. The students are from all over the country. Just like real estate or gas prices, the economy is different at each and every part of the country so sometimes the question of pharmacy technician salary is difficult to answer. Just like any market you can expect supply and demand to dictate price. A large metropolitan area may have many pharmacies and therefore many positions available This may make for a good competitive market for a CPhT’s services. Once there are too many pharmacy tech’s in the area you can expect to see salary’s take a bit of a downward turn. Rural areas may have limited positions available and therefore pharmacy’s may not be as competitive with their pay. The bottom line is where you are looking for a job may be equally as important as what job you are looking for. Pharmacy Setting: Retail Pharmacy, Hospital Pharmacy, Long Term Care, and many other pharmacy settings will each have a different pay rate associated with them. Each of these pharmacy environments have different needs and therefore pay different rates they are willing to pay their pharmacy technicians. A competitive market such as retail pharmacy may need raise their pharmacy technician salary offerings to encourage more applicants. Obviously this is related to your location as well. Schedule: Are you willing to work overnight? Some pharmacies such as hospitals or 24 hour retail pharmacies will pay an extra shift differential for workers willing to work some less than desirable shifts. This works out well for some workers that would rather work a late schedule anyway. Do you want daytime hours Monday-Friday? Everyone else does too so you can expect your pay to be affected. Pharmacy Technician salary depends greatly on who is willing to work where and in this case when. Special Skills: IV Certification, compounding, etc. Your ability to separate yourself from the rest of the crowd. Many organizations will provide the training needed to obtain these special skills. Entry level Pharmacy Technicians generally do not have these special skills upon entering the work force. They must first build up a bit of trust with their employer before the management above them invests in the time and training. Experience: This is no different than any other job. It isn’t any surprise that a pharmacy technician with more experience stands to make more money than an entry level pharmacy technician. Many of the “big box” pharmacies such as CVS or Walgreens may have a maximum they will pay their pharmacy technicians based on experience. This is one of the best reasons to GET STARTED NOW! Pharmacy Technician Salary is obviously one of the biggest factors in students choosing the profession as a career. So many factors can change how much money a technician will make. The factors above are just a sampling of what could be an endless list. 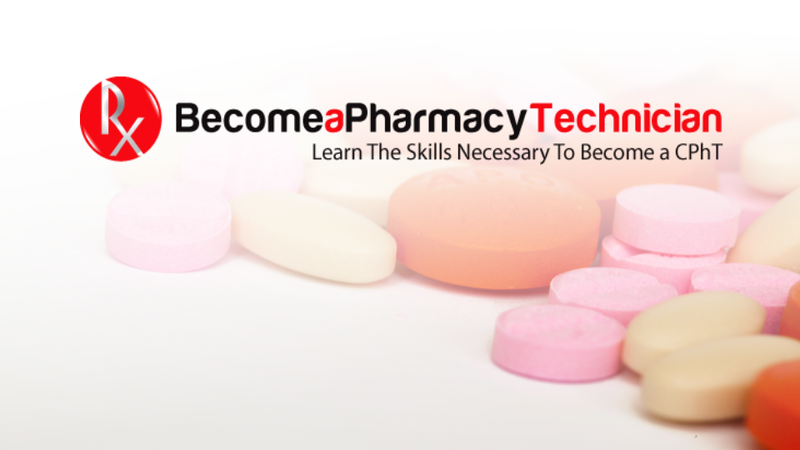 The bottom line is you must be certified as a pharmacy technician in almost all states in the US. To become certified you must first pass the PTCB Exam. Many are simply choosing to study the material for the PTCB Exam online. 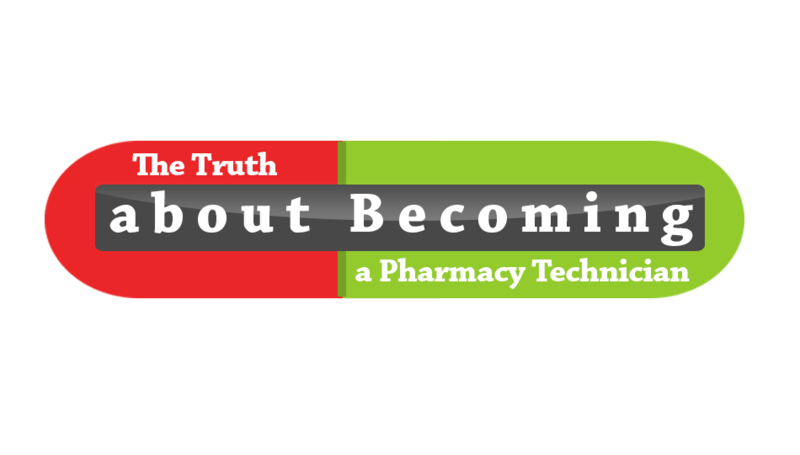 Take a look at my online class Become a Pharmacy Technician which can help you pass your exam and begin your new career!